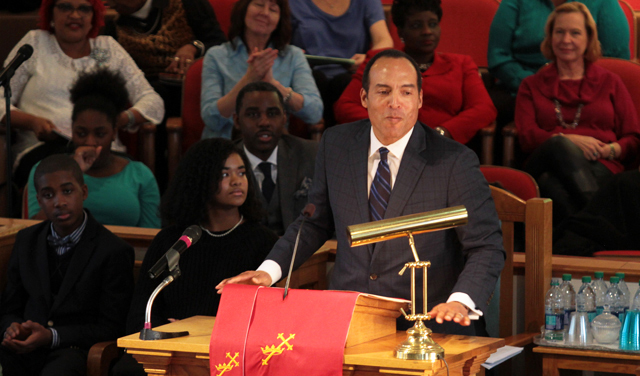 Together you—and so many others across the Charleston region— renewed your dedication to eliminating racism this week as we honored the legacy of Dr. Martin Luther King. We thank you, the 2018 MLK Celebration sponsors, and the many organizations across the tri-county area who share our commitment to see racism eradicated. 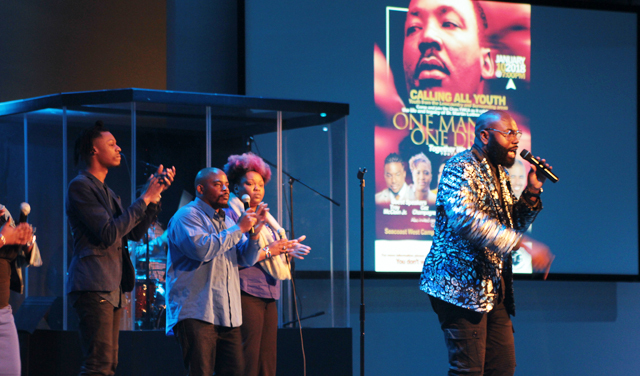 Below are some memorable moments from this year's MLK Celebration. Enjoy... and use the energy of this past week to keep the momentum going! Together we CAN eliminate racism. 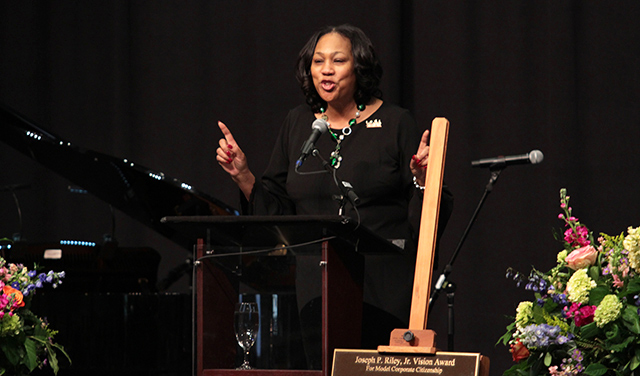 Joan Robinson-Berry, vice president of Boeing South Carolina, inspired the crowd of more than 600 with a dynamic keynote. "I dream that one day Fortune 500 companies like ours will have leadership representing the diversity and richness of our country, especially women," she said. "I dream that this leadership will look like the people in this room. This room represents the ecosystem of our community." Watch a video of Joan opening her speech with a song that had the audience out of their seats... and watch solo performer Jada Orr and her friends at the School of the Arts knock it out of the park on stage! See more photos of the breakfast here. Watch a video and read the Post and Courier's coverage of this event (scroll down for the video), and see more photos of the ecumenical service here. 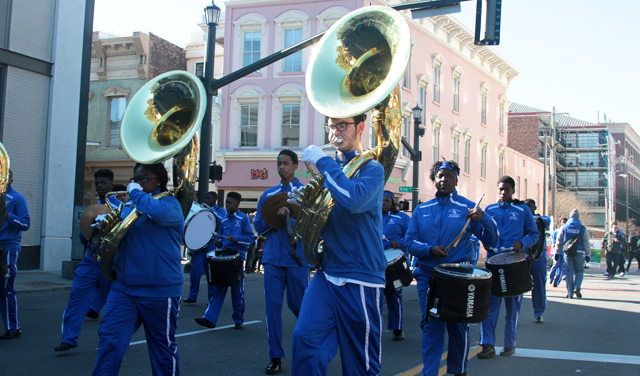 Watch a video of TV personalities from NBC News 2 covering the parade, including an interview of Mayor Tecklenburg, catch NBC News 2 anchor Octavia Mitchell's interview of our executive director, and see NBC News 2's MLK Day feature story and interview of our program director! See more photos of the parade here. Watch a video of one of Charleston's budding talents performing her poem, and see another promising poet delivering his! 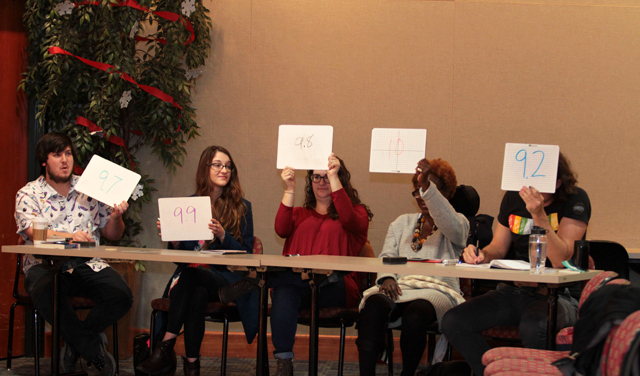 See more photos of the poetry slam here. Watch a video of James Patterson and backup singers on the Seacoast stage, and see more photos of the youth summit here! WHAT NOW? The Charleston Chronicle's Barney Blakeney has posed this question (read his thoughtful piece, What Now After Tributes to King?) and he's right to do so. "We must not forget King was a man of action," he writes. "And he put in the work. King's efforts didn’t stop after holding press conferences. He took it to the streets." Are you ready to eliminate racism across the Charleston region? Your everyday actions and conversations—calling out racism wherever you see it—can make a powerful difference. And your donation of any amount, from $5 to $500, will help us continue to bring racism to the attention of all and fight it in every way at our disposal. 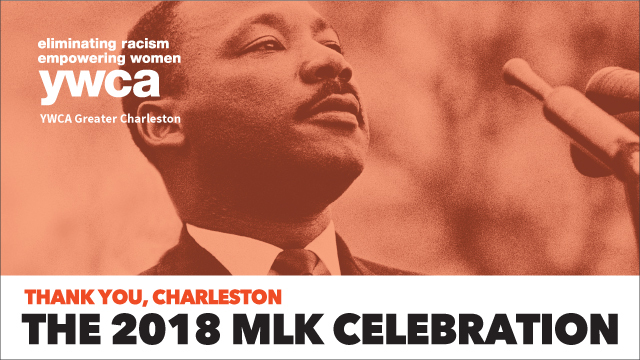 Copyright © 2018 YWCA Greater Charleston, All rights reserved.